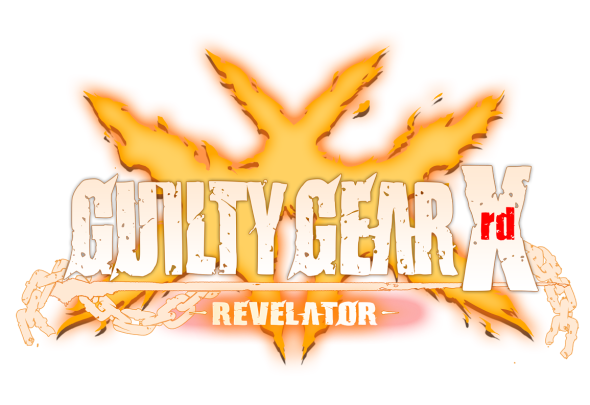 Rice Digital has announced the GUILTY GEAR Xrd -REVELATOR- LET’S ROCK! Edition is going to be available exclusively from them on the 10th of June 2016 for both PS3 and PS4. So make sure to snap it up while you still can!